Big changes happened with the Saether Funeral Home in 2017! 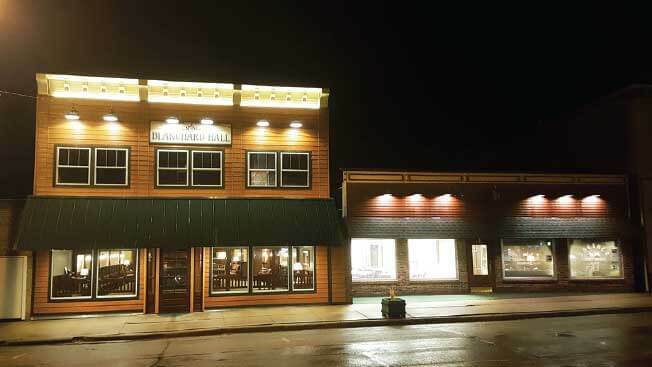 We left our facility of around 75 years, the former Blanchard family home, and moved to a newly and completely renovated facility in our two former furniture store buildings. We named this facility Blanchard Hall. 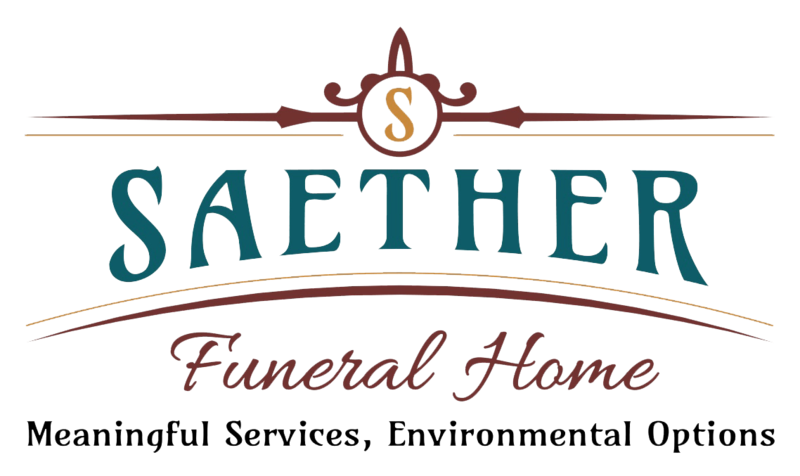 It is the new home of services for The Saether Funeral Home, but also so much more. With a full kitchen and dining area in one building, and the second spacious historic building with an original tin ceiling and outdoor patio area, we have room to host many kinds of events. We enjoy sharing our facility with the community for events such as anniversary, birthday and graduation parties, weddings and receptions, meetings, and many regional events that we hope will bring many people into our area.